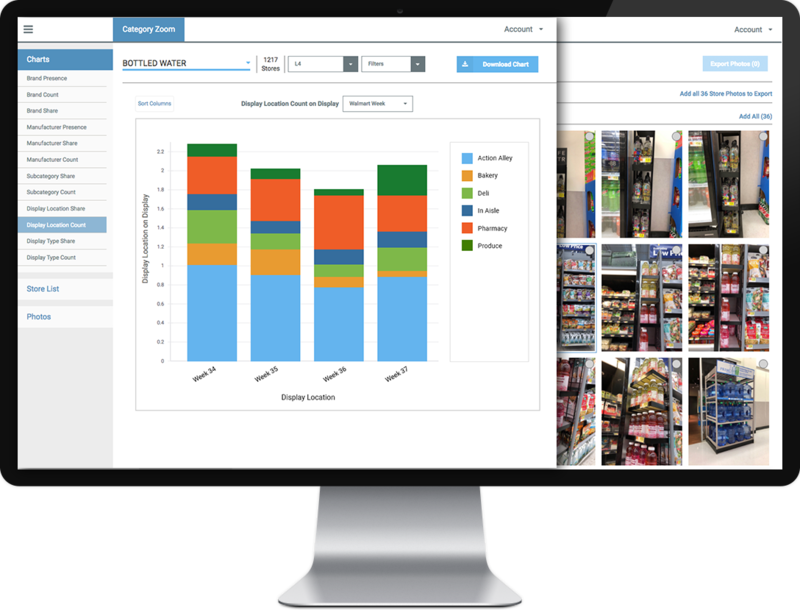 At the category level, the fastest and most complete view of how in-store merchandising was executed so that you have the clarity to fully explain sales performance, identify poor performing segments, and negotiate smarter with your buyer. 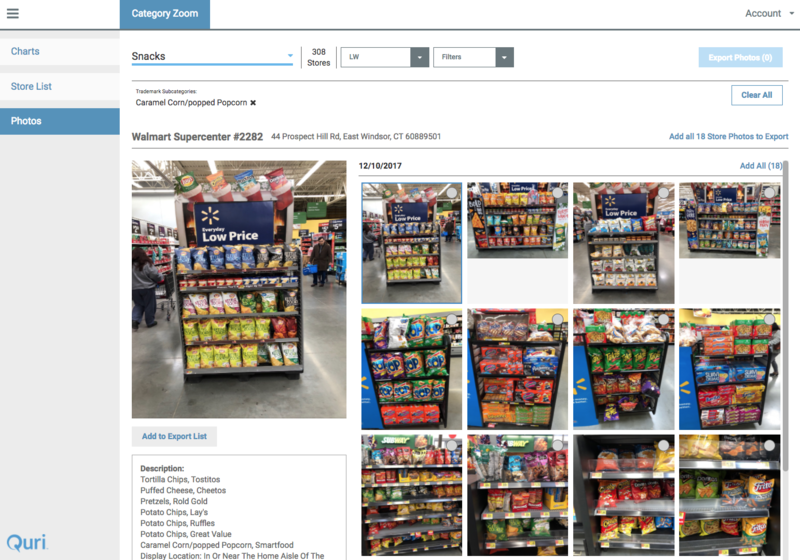 01 Answer "what just happened"
With store-level photos at your fingertips, see firsthand what is happening in stores on your display execution. 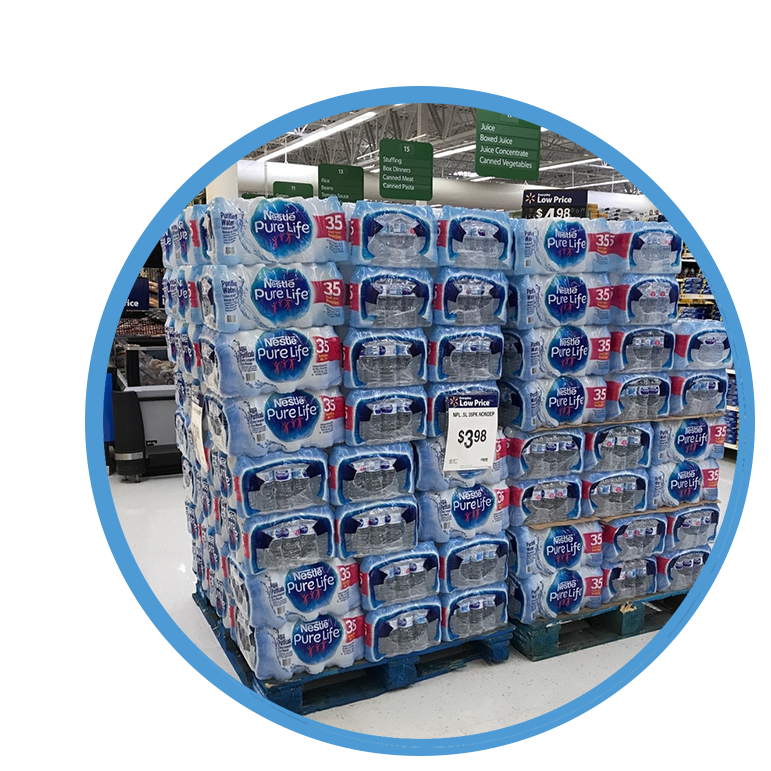 See which stores actually executed a display and the quality of that display with detailed visibility on display location, type, and POS. 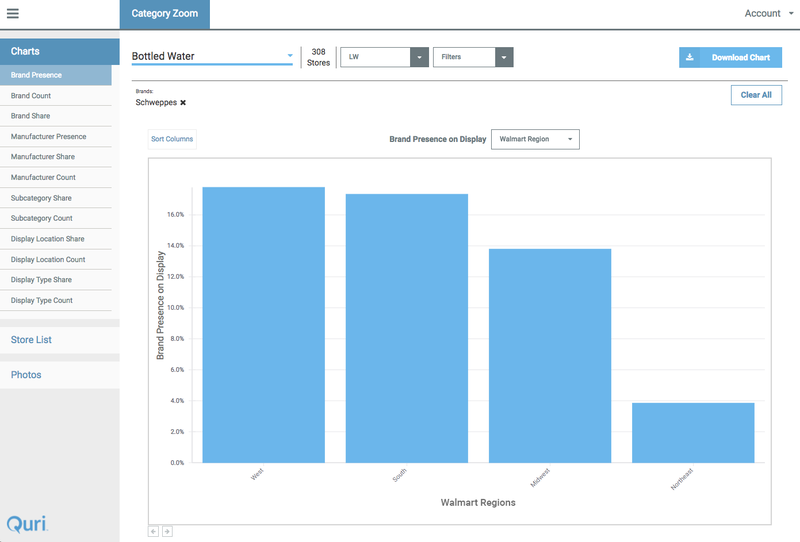 With a complete picture of in-store execution on your brands as well as the competitive set, you can now fully explain the drivers behind the sales results you see. 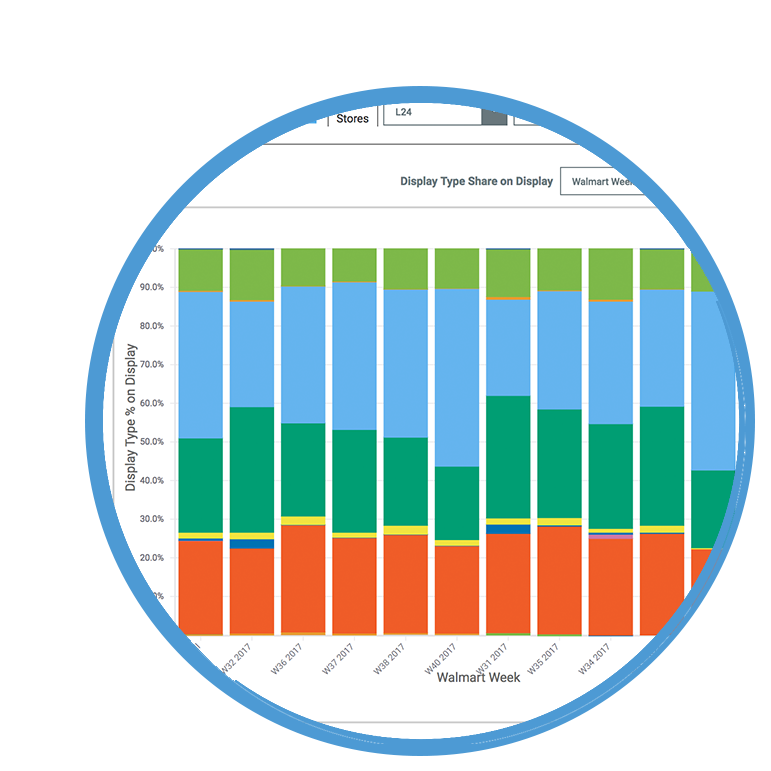 Easily understand and compare performance across brands, manufacturers, subcategories, and retailer regions. 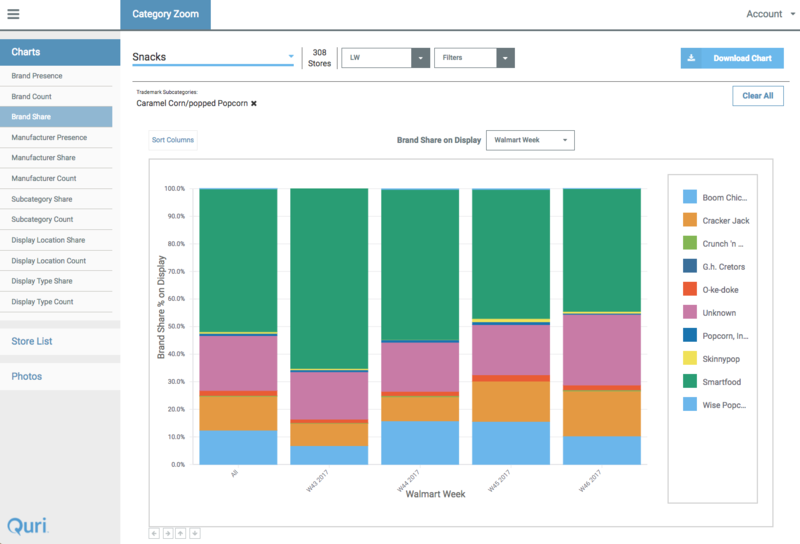 With visual charts, it becomes easy to spot underperforming areas in your business. Easily pull down the data points, charts, and photos you need and paste them directly in your PowerPoint presentation. 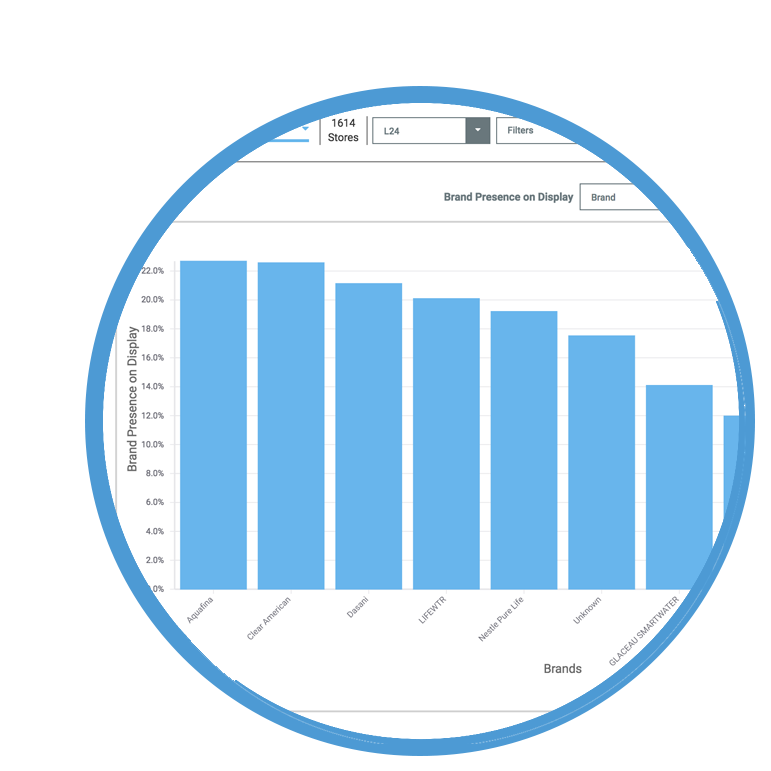 Or perform a deeper post-promotional analysis by exporting execution data and combining it with sales data to understand execution's impact.